After the violence in Charlottesville last fall, NY Spurs (as well as many other supporters groups across the country) created protest buttons. 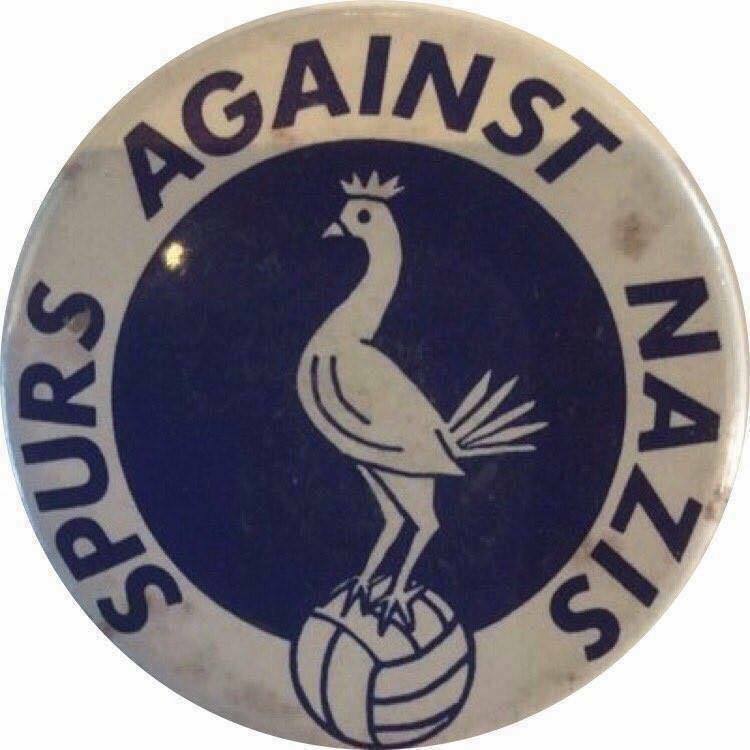 Inspired by buttons from the 1970's, we proudly proclaim that we are firmly Spurs Against Nazis. The button, as well as history about the period can be found in this short essay by Richard Buckwell. The buttons were available at matches during the 2017-2018 campaign (there might be a few left if anyone is interested). All total we raised $500 to support the work of the Anti Defamation League. The yearly tradition continues! Join fellow NY Spurs members as we find something to do during the International Break - we relive the trek of The Warriors from the Bronx to Coney Island (or as far as we all can make it). Exact starting point and stops forthcoming. Costumes are highly encouraged! If you're planning to attend, please RSVP to our Facebook Event - it's also where you'll get up to date info on where the Warrior's will be out to play!